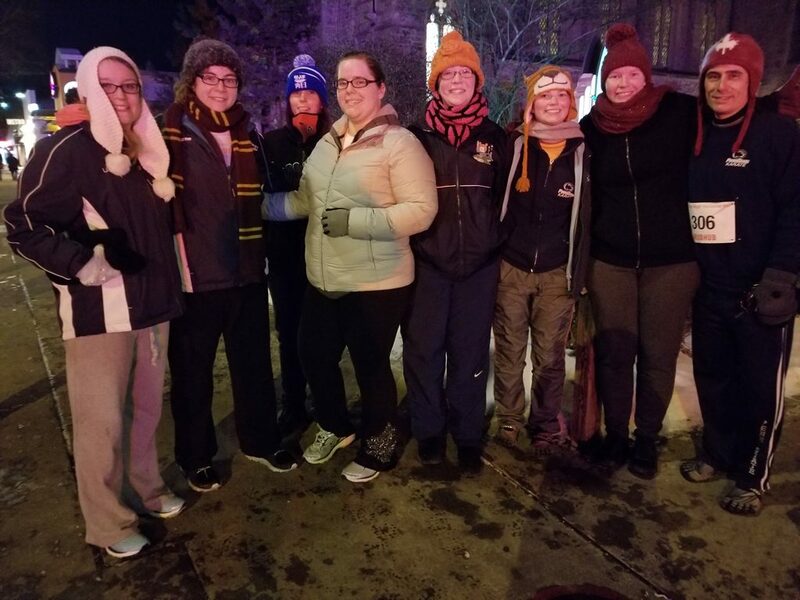 PSKC members turned out on New Year’s Eve to participate in the annual 5K Resolution Run. Temperatures dipped to the single digits this year but everyone was well prepared. We were joined by visiting alumni Sensei Slothour, Sensei Egan and Sensei Decker. This entry was posted in News on January 1, 2018 by Sensei Koszarsky.